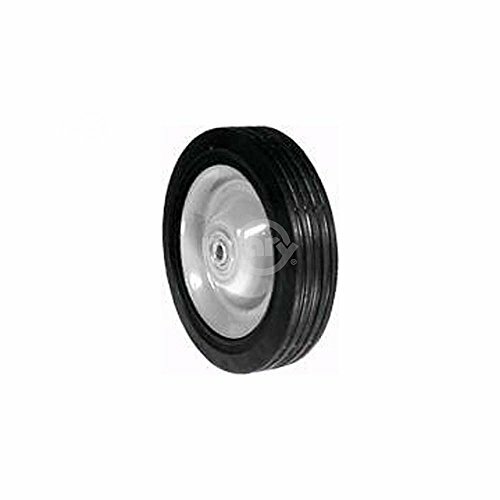 You have reached Rotary 2995 Steel Wheel for Mclane Repl Mclane 2016-7 in Findsimilar! Our expertise is to show you Lawn Mower Replacement Parts items that are similar to the one you've searched. Amongst them you can find many other products, all for sale with the cheapest prices in the web.